It’s one thing to say that you want to fix Ottawa. 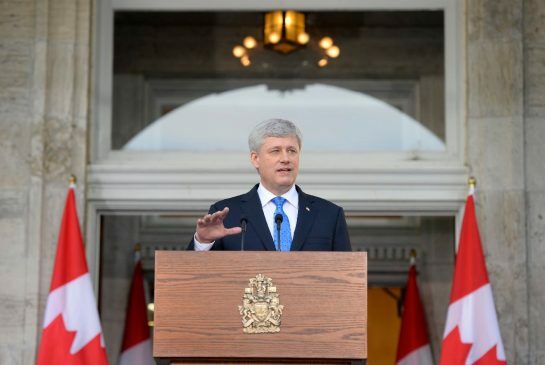 It’s one thing to say that you want to get rid of the Harper government. It’s a completely other thing to act on those words, it seems, for the NDP. After recent actions in the House of Commons and recent comments published by former strategist Brian Topp, the NDP affirm that dirty tactics are here to stay. In Question Period on Thursday, the NDP and Conservatives found common ground, a common hatred for the Liberal Party – nothing new. But for a party that seeks to defeat the Conservatives, it is an inevitable reality that attacking the Liberals actually hurts instead of helps their case, and I am sure that many progressives out there will agree. So what happened? We know the NDP are fed up of Liberal existence and would love nothing more than to see the annihilation of the Liberal Party. As in 2006 and in 2011, the NDP sided with the Conservatives to attack the Liberals, the NDP have yet again taken this route, aiding the Conservatives, the most corrupt and dictatorial party in our time. 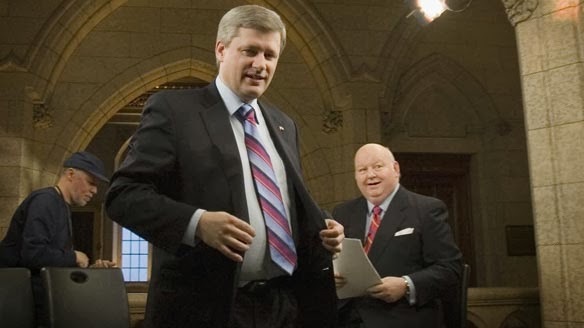 Why would a party that claims to despise Harper aide Harper? Sure, many will argue political capital, but for the people who brand themselves as decent and evolutionary for our political system, their actions are no different than those they claim to dislike – one can only imagine how fixed Ottawa would be if they actually got a mandate. So lets see the unfolding of the NDP hypocrisy, and it isn’t the first time this has happened. 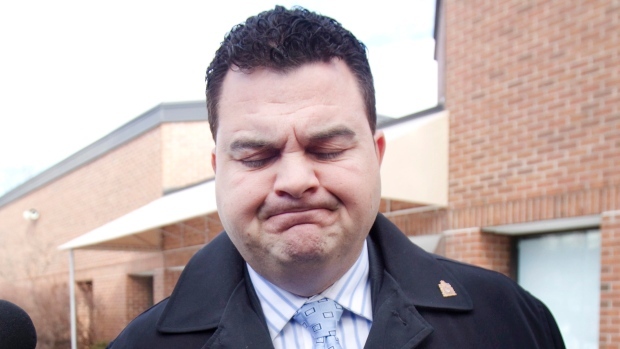 Liberal MP Scott Andrews sits on the Ethics Committee and demanded the NDP to explain why they wouldn’t support his motion to call upon Conservative MP Dean Del Mastro to testify about questionable election funding in 2008. He wanted to propose this motion in Thursday’s hearing. The NDP canceled that hearing. Andrews asked the youngest MP, 21, why he canceled the meeting. Dusseault explained that he asked for it to be canceled because Thursday was the last sitting day and it’s customary to cancel meetings in that case. 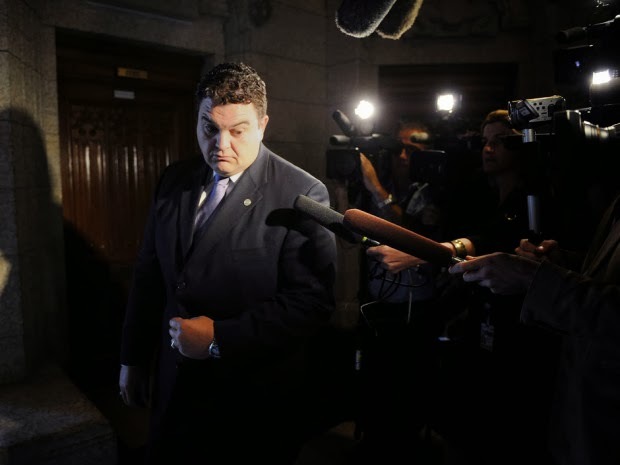 He said that the committee would resume in September – thus giving Del Mastro a break. The NDP weren’t the only ones that were pleased, the Conservatives stood in support of the NDP’s decision as their party is continually coming under fire over misleading robocalls and potentially illegal spending practices during the last election campaigns. The Liberals asked the same question, this time by Massimo Pacetti, and the NDP MP delivered the same answer in a flat tone and with a placid look on his face. 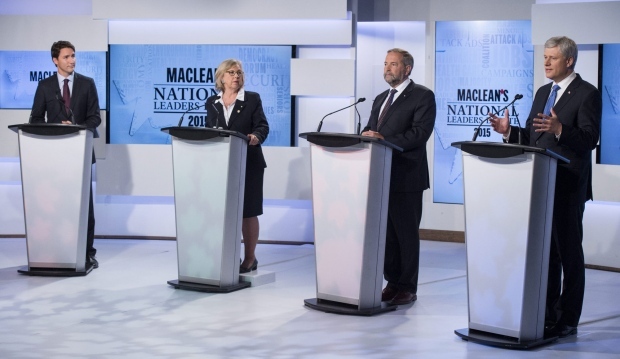 Cheers erupted again as the NDP and Conservatives bonded over their hatred for the Liberals. But it’s not like this should be a surprise. The NDP have learned a lot from the Conservatives and in the past they used to get on the Liberals’ case for supporting the government but when the Liberals objected, the NDP claimed it knew how to work with the government, had dinner with the Prime Minister and passed the motion in question – up until contempt. In other words: It’s the NDP and Conservatives vs. the Liberals, just like it was in 2005 when they agreed to form a coalition government to topple Liberal PM Paul Martin. When will the NDP live up to its promise to cleaning up and bringing in accountable and reasonable government? Or are they just power hungry hypocrites who are secretly in alliance with the Conservatives whom they just defended? 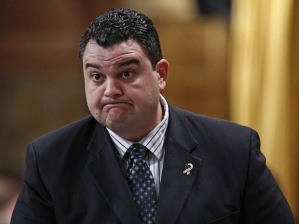 Robocall is serious, and Dean Del Mastro should be put under the wire. Why didn’t the NDP do the right thing? Why are they and the Conservatives all of a sudden having each others’ backs?